Willis Kwik Kar is a full-service preventive maintenance center in the Willis, TX 77378 area, specializing in 4x4 Services, Brakes, Car & Truck Care, Domestic Cars & Trucks, Electrical Services, Electronic Services, Engine & Transmission, Engine Maintenance, Fleet Brakes, Fleet Drive Train, Fleet Electrical, Fleet Electronics, Fleet Engine Work, Fleet Front End Services, Fleet General Services, Fleet Suspension Work, Fleet Wheel Services, General Services, Heating and Cooling Services, Inspections and Emissions, Miscellaneous Services, Motorcycle Services, Quick Lube Services, Transmission Services and Undercar Services since 2003. 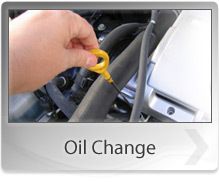 At Willis Kwik Kar Quick Lube our goal is your total satisfaction. 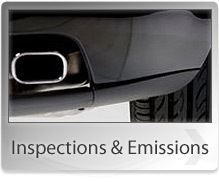 From replacing worn wiper blades to a complete 60,000 mile service, we work hard to ensure you and your vehicle get the respect and attention you deserve. Stop in or give us a call at 936-890-4707 to let us know how we can help you!